Poverty assumes more forms than mere monetary deprivation. Jesus spoke, for example, of the church being impoverished by a lack of ministerial manpower. 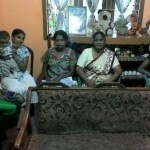 In Sri Lanka, despite the financial straits of most, the need for men still trumps the need for money. 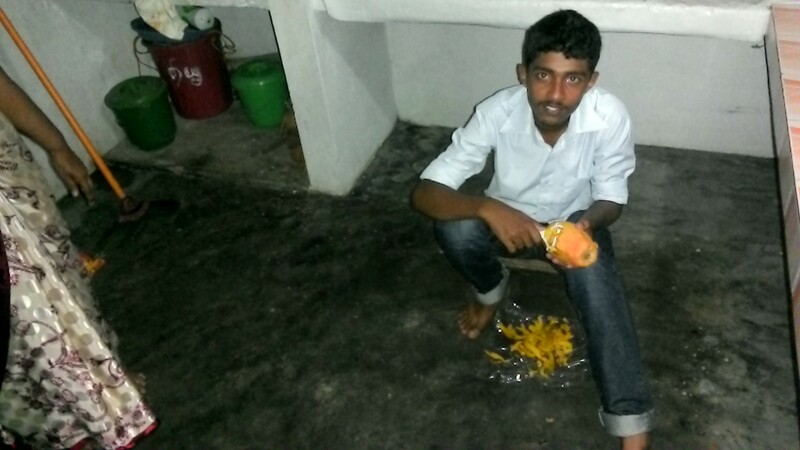 They suffer from a shortage of laborers amidst fields teeming with opportunities. We must beseech the Lord to thrust reapers into this plentiful harvest. Thursday night we assembled with several others for a Bible study in the home of Maran, a dear Christian brother, who formerly pastored a Charismatic congregation in the Vavunya district. His interactions with Parthee prompted the desire to attend the Sabbath evening worship services in Parthee’s congregation, which in turn spawned a lengthy series of personal Bible studies with Parthee. These patient, pain-staking labors eventually brought Maran to a persuasion of Reformed doctrine, and ultimately those biblical convictions necessitated his resignation from the pastoral charge of the Charismatic church, a decision that brought significant personal sacrifice. 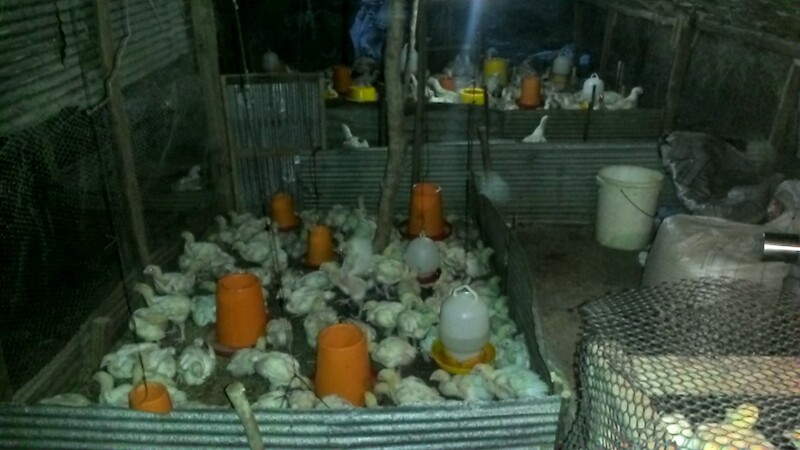 To provide for his family, he now works as a field laborer, while also raising and selling chickens out of his backyard. Remember that all of the food in Sri Lanka is served fresh, including all the fish and meats. The people here consider even the thought of frozen food intolerable, whether meat, veggies, fruit or anything else. So when the recipe calls for chicken they amble down the road to a place selling chicken, point out the bird they want to buy, and then slaughter it the same day that they intend to eat it. 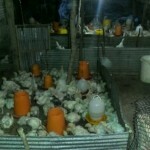 You will find attached a picture of Maran’s chicken operation. 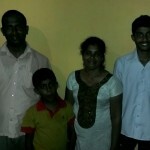 Maran’s family (wife and two sons) now attend the Free Church services fulltime while he pursues ongoing part-time studies with Pastor Parthee. 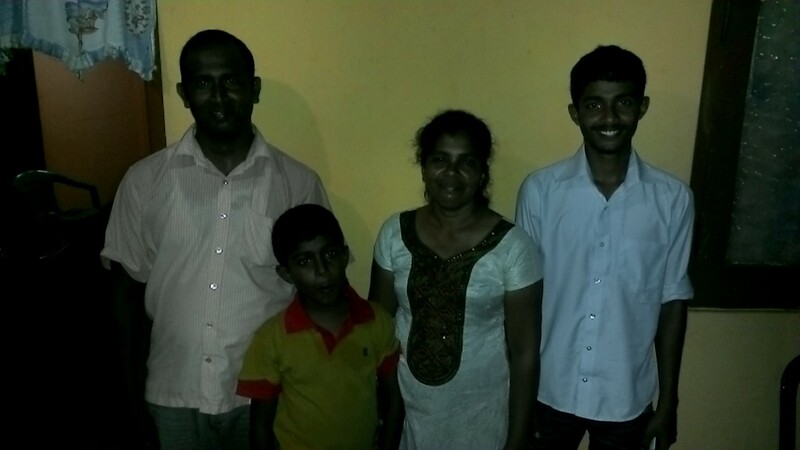 If Maran continues to make progress in his theological studies, Parthee believes he may have future potential in serving as a church-planter. At present, Parthee tutors three or four men in biblical and theological studies. 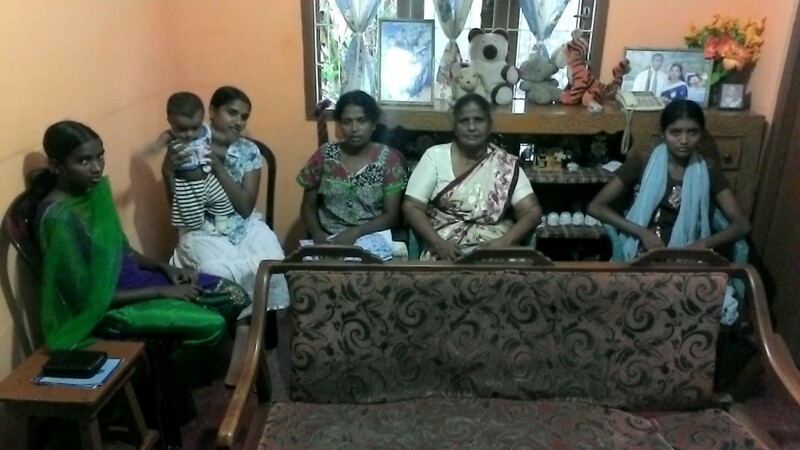 He asks us to join him in earnestly crying out to the Lord to raise up, equip and send many more laborers into the Sri Lankan harvest.